Submit your nomination for your favorite Central New York Spa! The Lite Listener Choice Awards has two stages: the nomination stage and the voting stage. For the first two weeks, we'll present the categories, and you'll nominate your favorites for consideration. Every morning for the next two weeks, we'll post the new category at 7 am on our Facebook and Instagram pages. You can either call with your nominations (315-721-0987) or fill out the form on our website at Lite987.com. We'll accept nominees for 24 hours. The top 5 nominees will be put on the ballot for voting, which brings us to the second phase: the voting. On January 22, at 7 am, we'll post the top 5 nominees in each category, and then open the voting for one week. Once voting is complete, we'll announce the winners. Make sure you find us and like us on Facebook so that you're the first to know when the new category is posted. 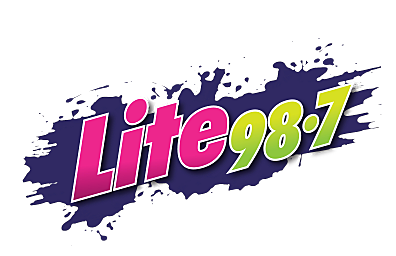 The quickest way to reach us is by downloading the Lite 98.7 mobile app - once you've done that, calling us is as simple as touching the screen. Are you ready to decide which spots in Central New York are the best - according to you?